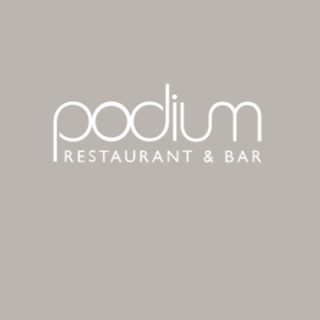 Situated within the iconic Hilton Manchester Deansgate hotel, Podium Restaurant is an institution on the local dining scene. 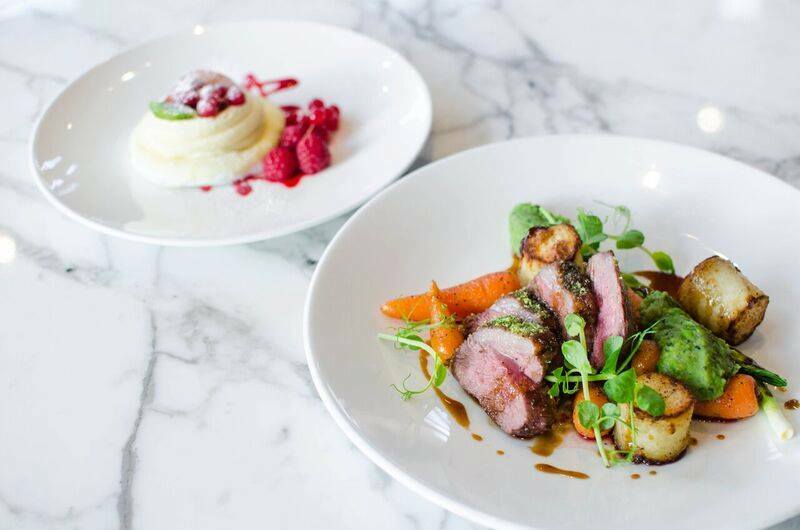 Informal and intimate, the restaurant offers a casual dining experience with locally sourced ingredients to create cuisine that is both international and modern. Podium serves a wide range of options, from smoothies and full English Breakfasts to a sophisticated menu with local influences in the evening. Favourite ingredients include Cheshire Beef and grilled lobster. 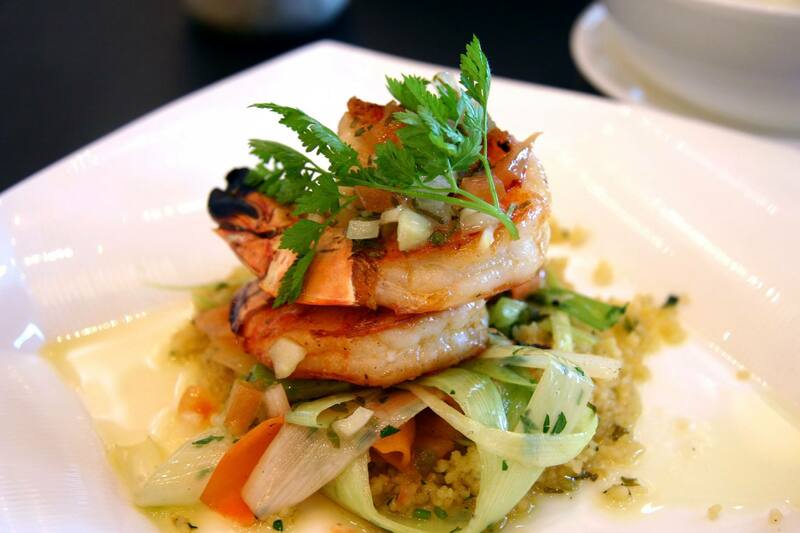 Popular with both locals and hotel Guests, the restaurant welcomes you for breakfast, lunch and dinner. The food was lovely and the service was fantastic. Would definitely recommend and would go back too. What can I say, from the moment we entered to the moment we left. The food and service Amazing. Starters were poor and steak was very fatty and my partner left most of it. Excellent meal and enjoyed cloud23 as well. Service was lovely, excellent staff and manor. We waited 20 minutes from ordering for this and then a 35 minute wait from our starters being taken away to our mains arriving. However the food was delicious, well presented and very tasty. We had a Groupon coupon for fish and chips with prosecco which was an excellent present. Although the dining room was very quiet, it was very comfortable and ideal for our needs. The bar is expensive and cocktails subpar but this is my only fault. I would definitely consider rebooking. The food and service were excellent. We are at the Podium restaurant before attending a concert. The atmosphere was very relaxing and everyone enjoyed the food. The staff were very attentive and pleasant. Very good nice evening and food. Restaurant chairs where dirty for a top class hotel which was very disappointing. Fantastic food & hospitality thanks to Paul Sorton and well looked after by Max in the restaurant. Adrian was superb looking after us in the Executive Lounge. The food was outstanding and the service was exceptional. 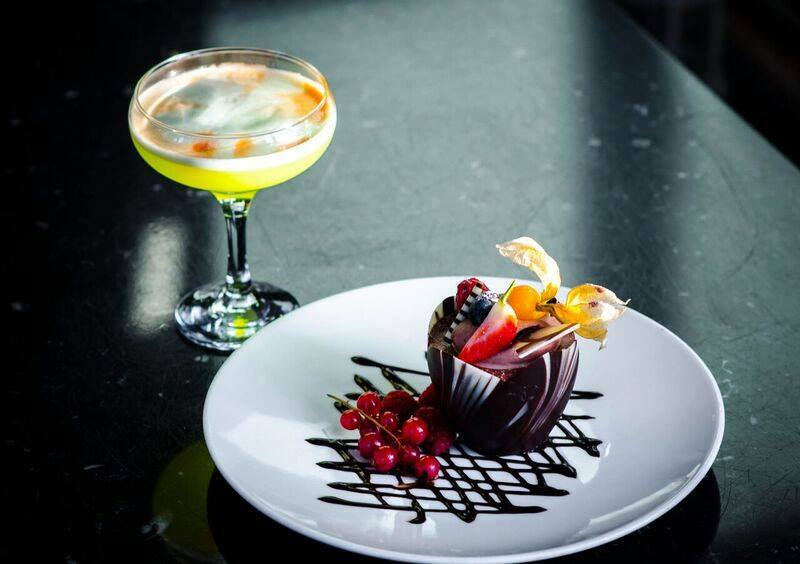 We have visited Podium restaurant a few times now, and each time we are never disappointed! Will continue to return. Appetisers bread and calamari fine. Lovely food ! Great service. My reservation wasn't in the system. The staff were helpful and the service was good. I thought the menu was a bit limited. We were a party of five and two of us had to wait 15 minutes longer then the others before we got our Main dish. We had booked champagne, but was never asked if we would like anything else to drink. We had to ask for water. We were guests in the hotel and booked a table in the restaurant for 8.30pm. We arrived at the front desk at 8.23pm as what appeared to be the Restaurant Manager was chatting to two guests at a table. Despite being noticed by her we were left standing at the entrance for several minutes before she came to speak to us. When we told her our reservation details, although there were many empty tables in the restaurant, we were told that it was too busy for us to be seated at the moment and if we were it would be ages before they could take an order! Therefore it might be better if we went and had a drink in the bar and they would call us when they were ready! The service in the bar was slow and unfriendly the only conversation was whether we wanted singles or doubles? While we were waiting in the bar another couple arrived for a restaurant booking and they were told the same thing and took a seat in the bar. Eventually another couple arrived and were shown straight to a table! When I gestured to the Manager why were we still waiting she came and took us to a table. Despite there being many empty tables in the restaurant we were offered a tiny table in close proximity to other diners, so I asked to be moved to a bigger table which was a bit more private which we were allowed to do. I ordered a bottle of wine which cost nearly £30 which arrived with a screw top, not what I expected! 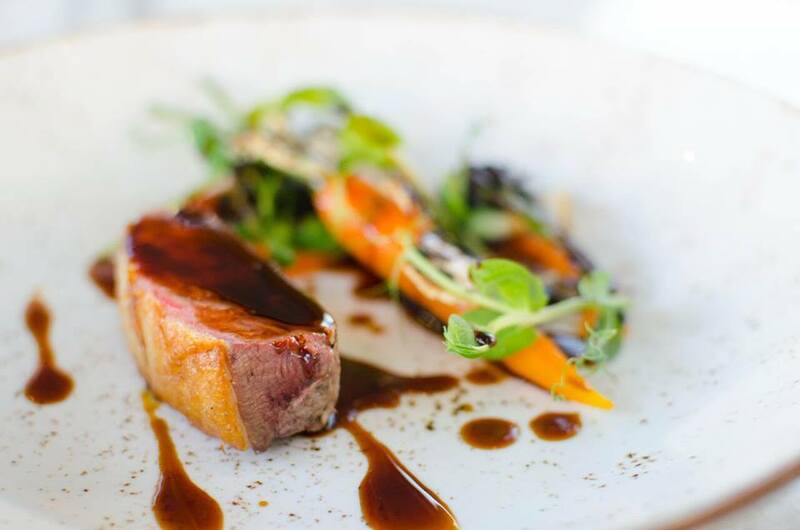 The two people who served us through the meal were the two who had spoken to us when we arrived for our booking and I felt throughout that we were more of a hinderance than two valued guests, so much so that after our main course we decided to sort the bill out and left. The only positive was that the quality of food served was good. Not the dining experience I had expected and with all the choice in Manchester if I stay again at the hotel, I would look to probably go out. In fact the dining experience in the Executive Lounge the next morning was a much more enjoyable experience. Waited nearly 1 hour for first course , subsequent courses slow to arrive. Food was barely warm apart from the salmon which was cooked to a crisp. Understand you had problems in the kitchen - why should I pay for this ? Definitely not what was expected from the Hilton.